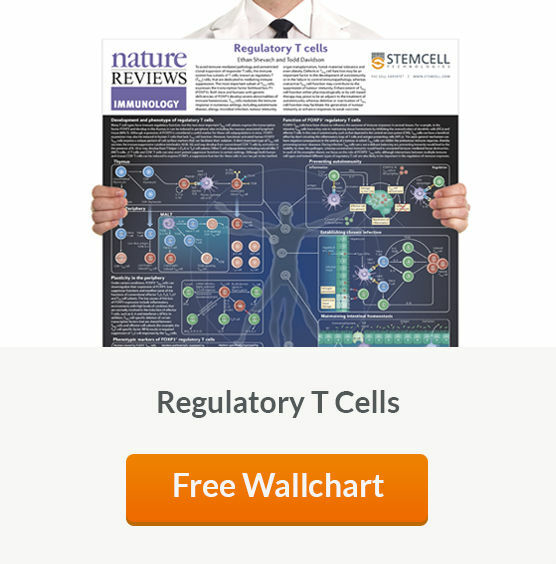 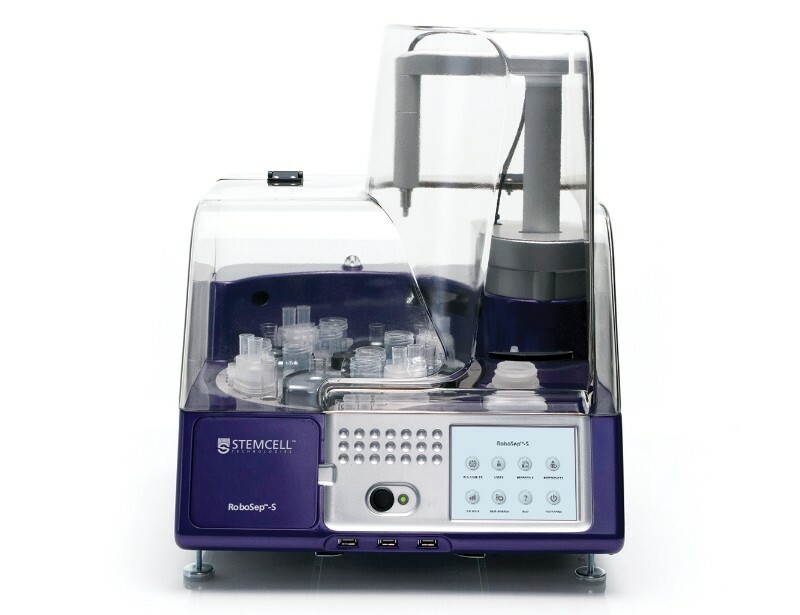 Isolation of highly purified, functional cells is critical in successful cell-based T cell research. 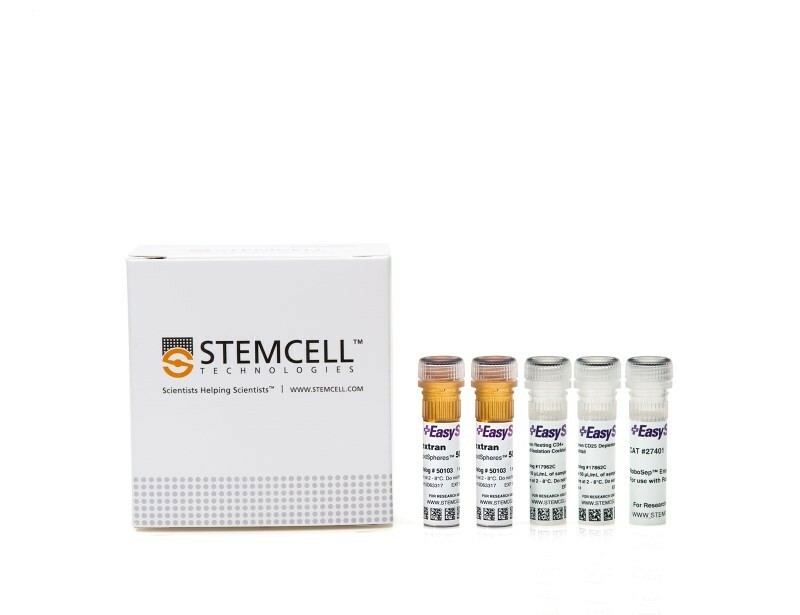 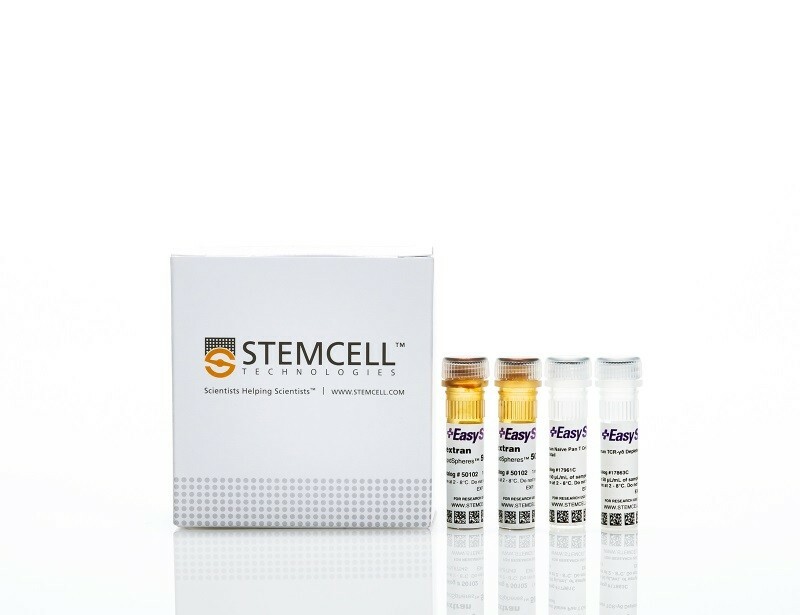 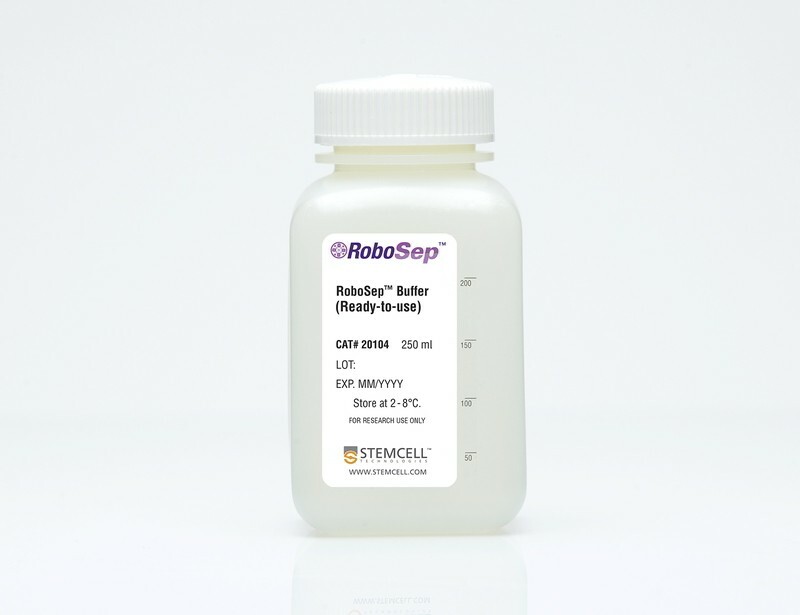 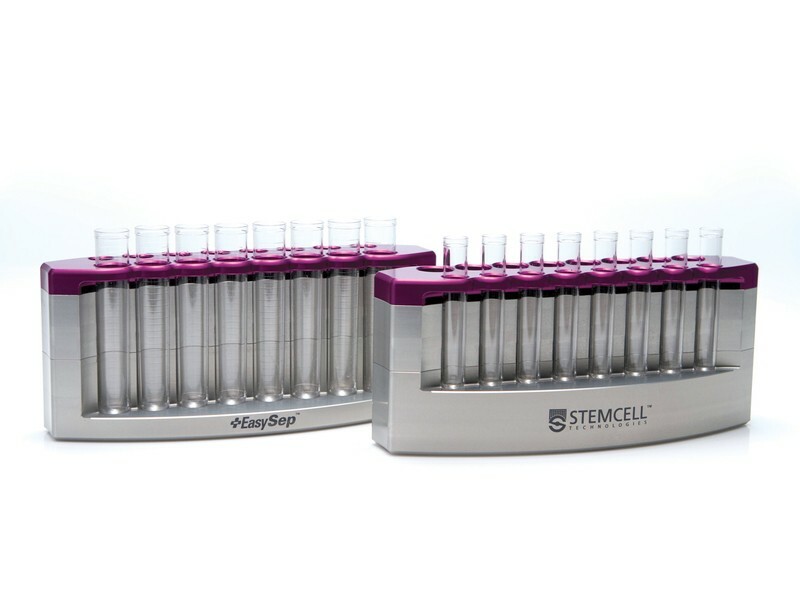 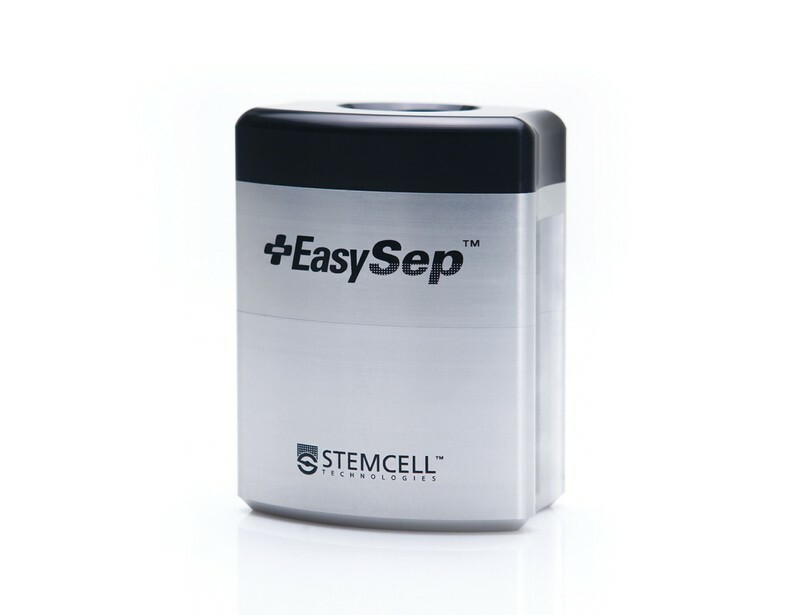 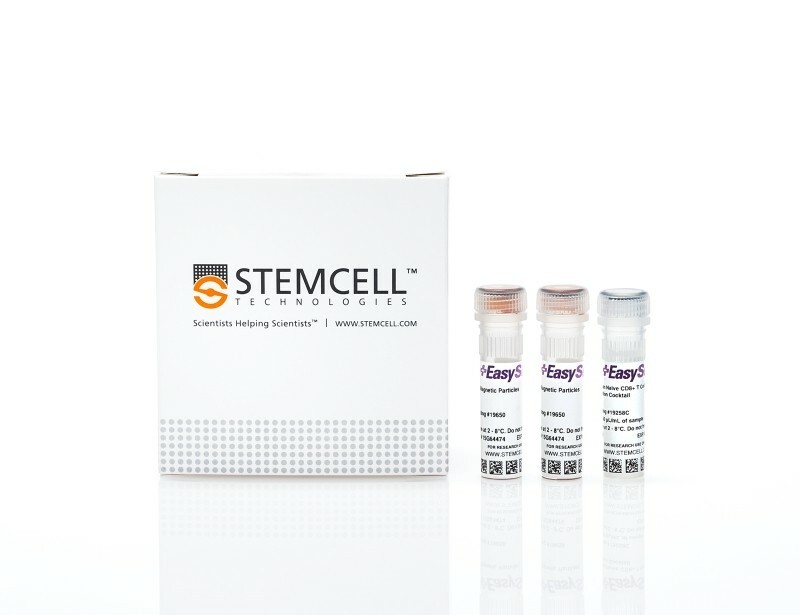 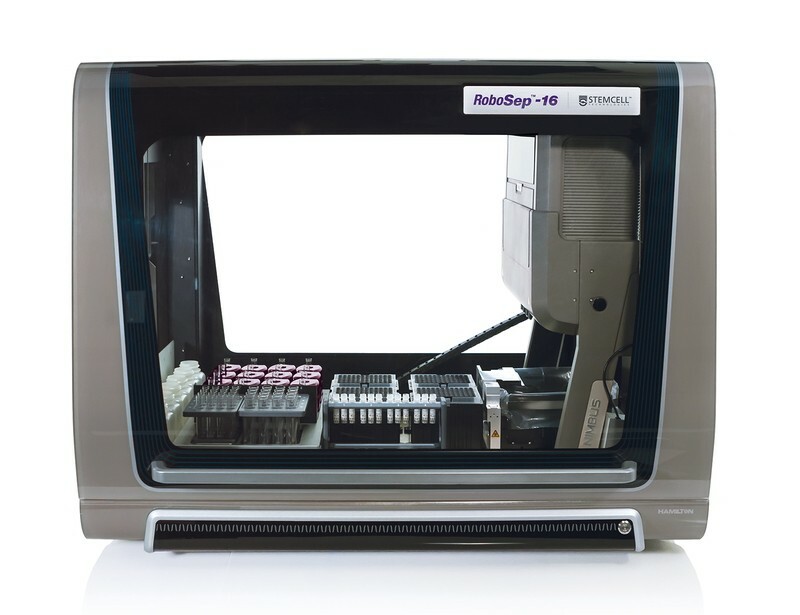 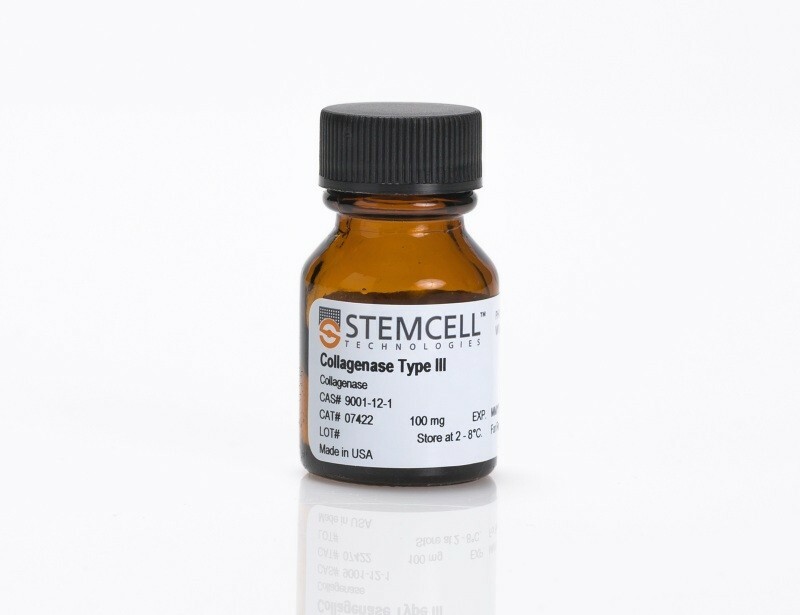 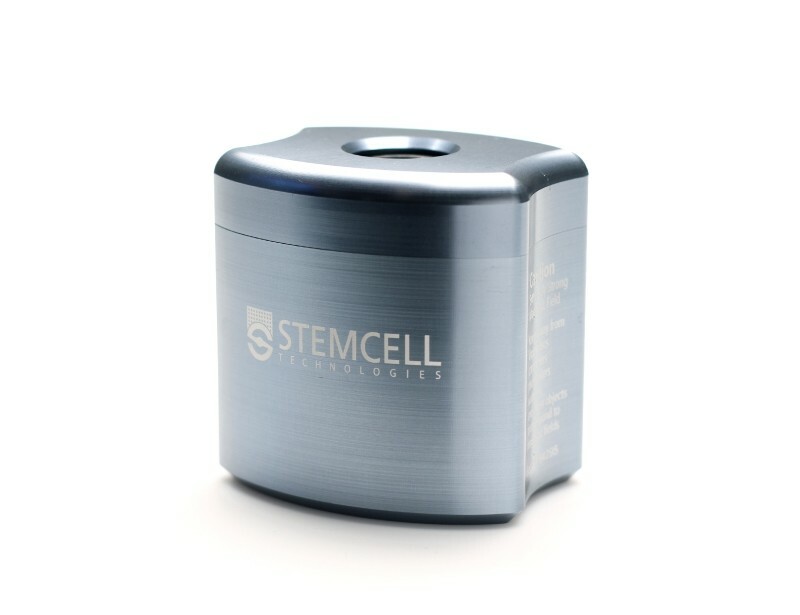 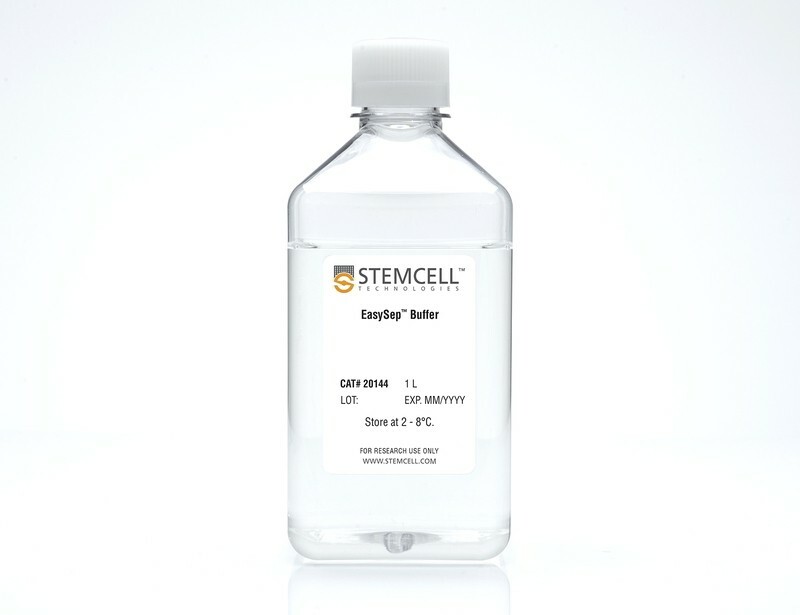 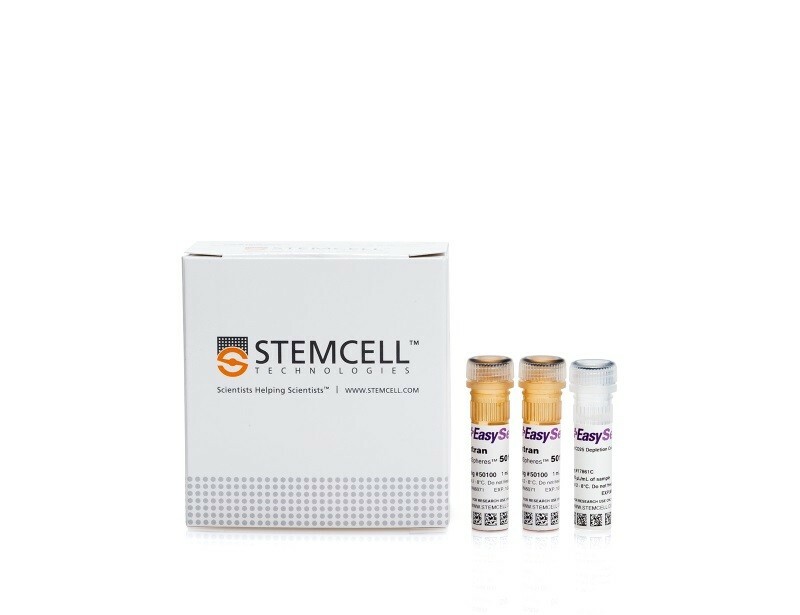 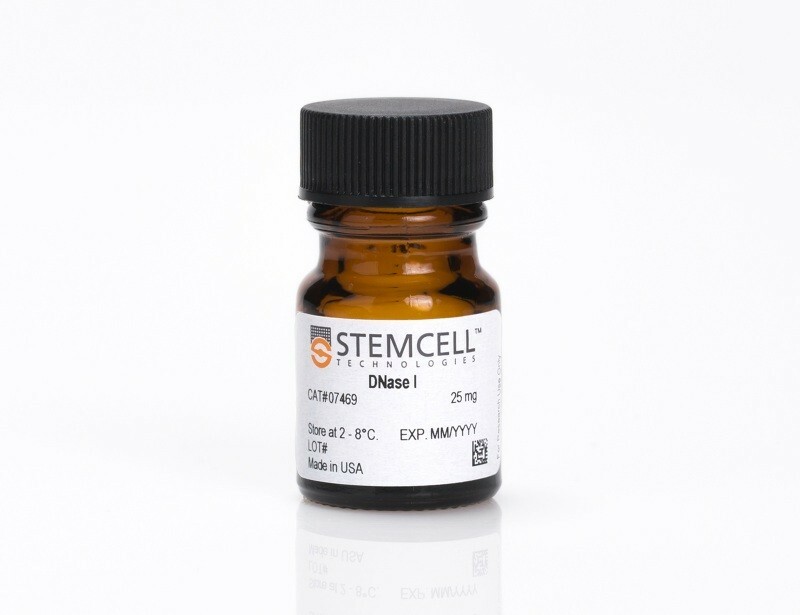 See MoreSTEMCELL Technologies’ T cell isolation products, using our column-free cell separation technology, are optimized to isolate various subsets of T cells in as little as 8 minutes from a variety of sample sources. 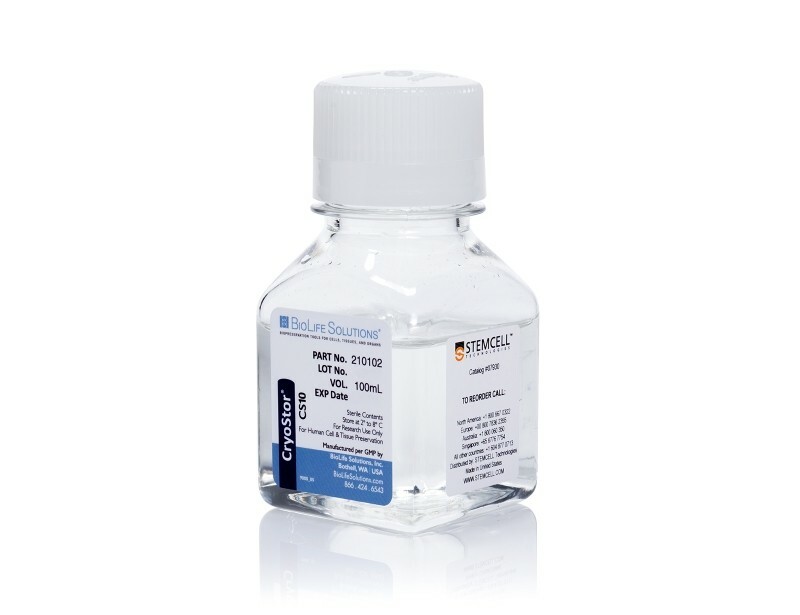 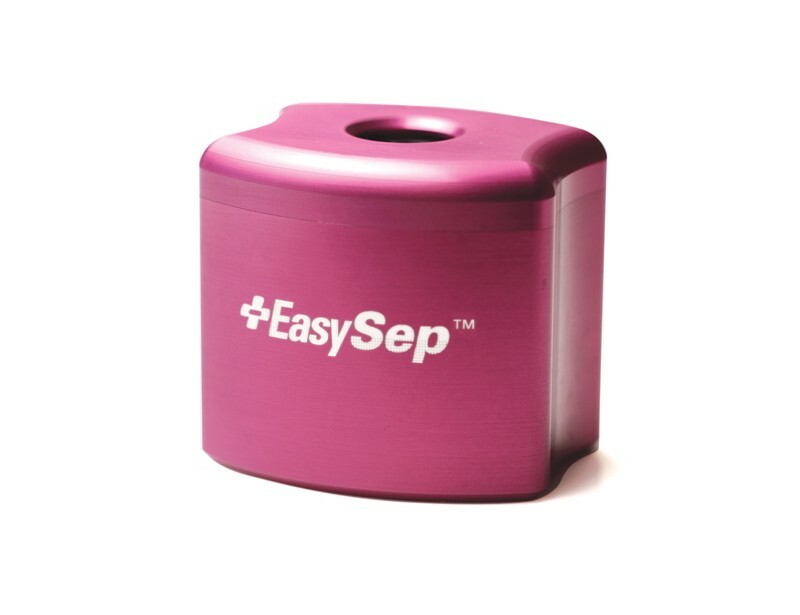 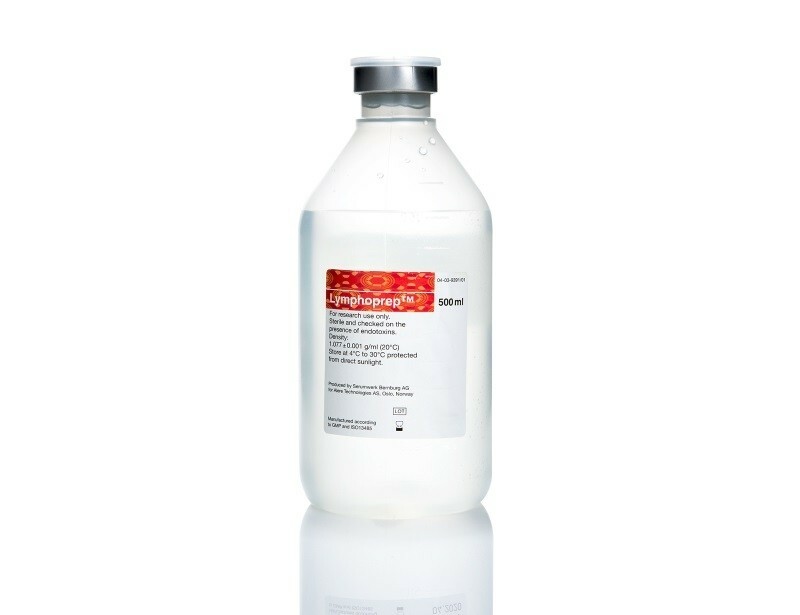 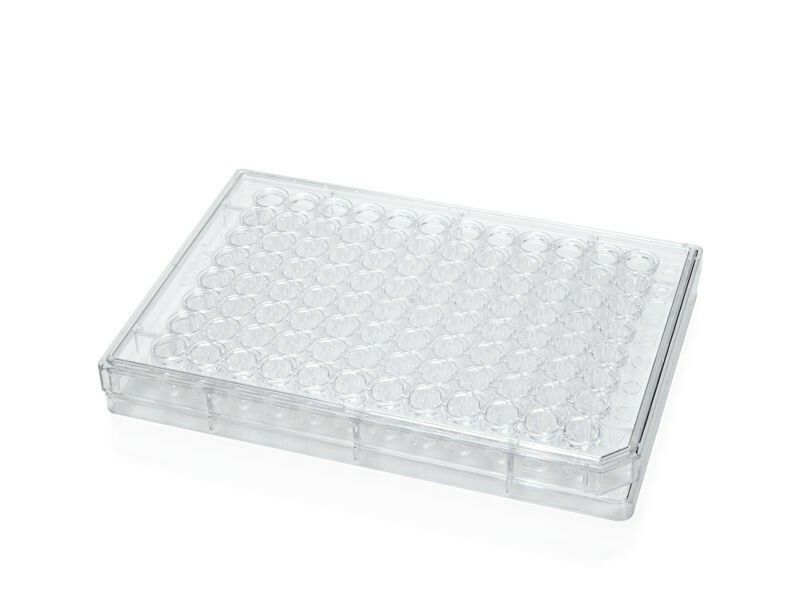 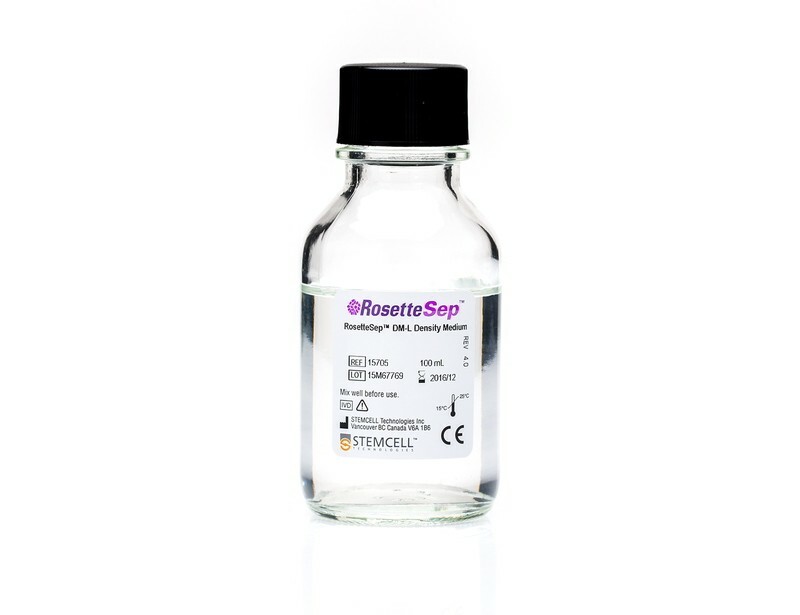 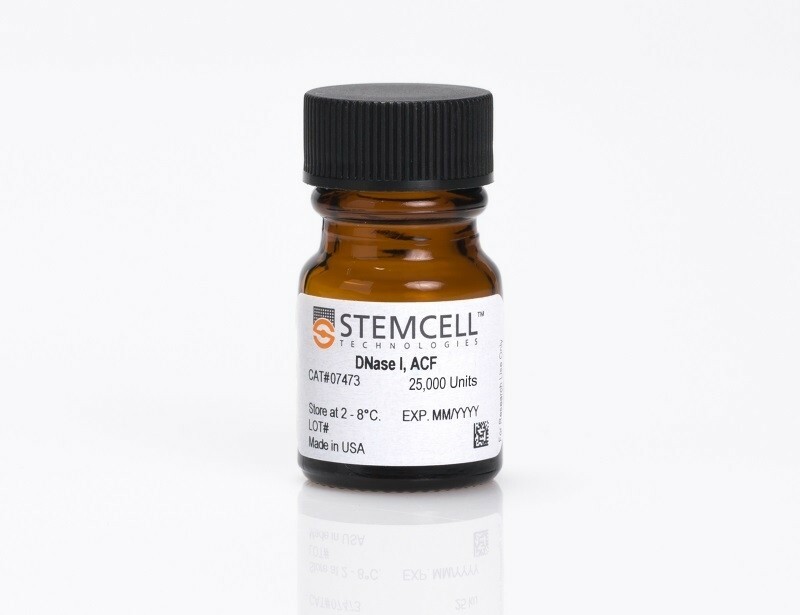 Purified cells isolated by our products are easily implemented into most downstream functional assays, including cell activation, differentiation, expansion, and signaling studies, and are suitable for both molecular or flow cytometric analysis.